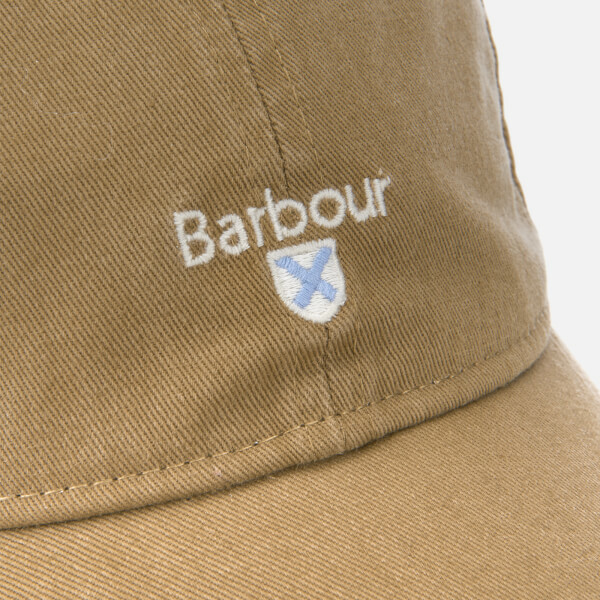 Barbour 'Cascade' sports cap with a six panel construction. 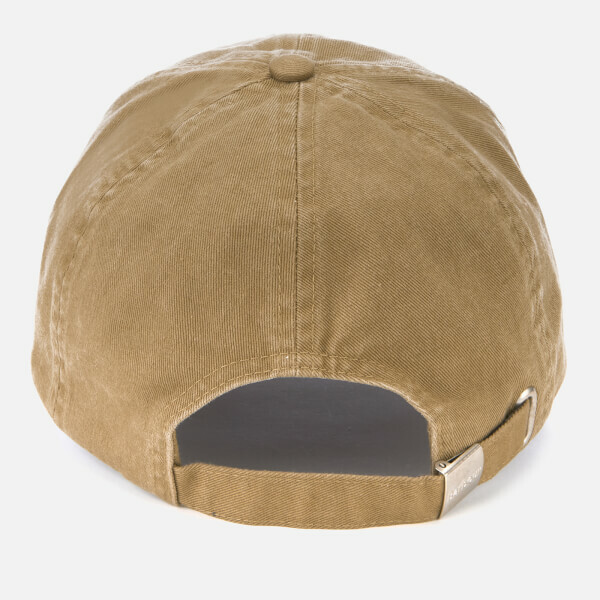 Fitted with an adjustable rear strap, the quality cotton hat features a curved peak and a fabric-covered button on the crown. 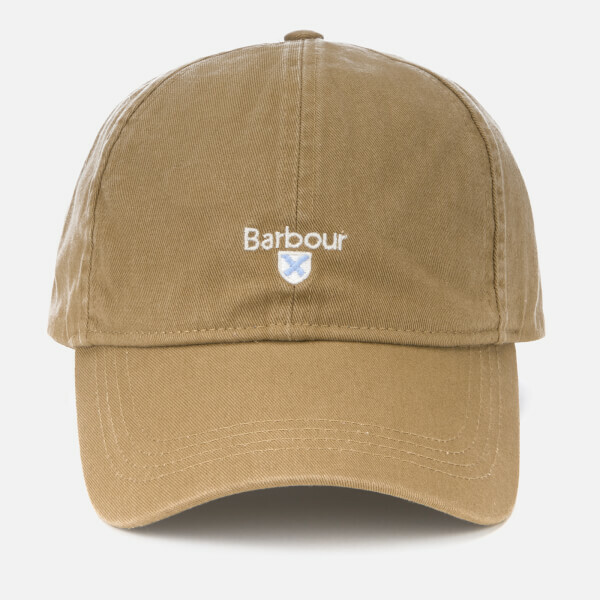 Embroidered logo branding to the front. Tartan accents to the inside.